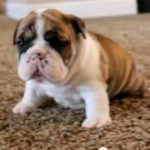 In this bulldog compilation, check out some of our favorite Petsami Bulldogs. We hope you enjoy these cute dogs as much as we do. 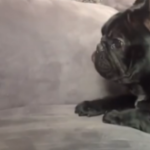 From puppies to full grown dogs, there is something in this video for bulldog lovers all over.